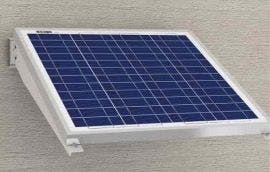 The SLP055-12 55-watt solar panel is a high-efficiency module that offers outstanding performance even in low-light scenarios. Great for RVs, boats, cabins, street lights or water pumps. 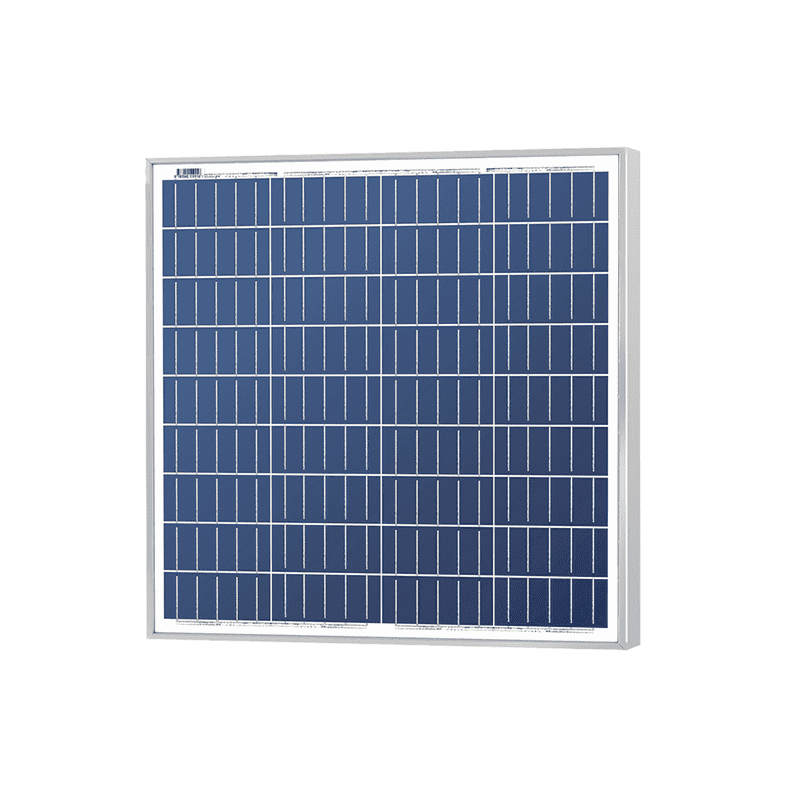 Made of 36 polycrystalline cells, high transparent low-iron glass, and sturdy anodized frames, the SLP055-12 55-watt solar panel will withstand heavy snowloads and high wind pressure. It comes with a 25-year limited power warranty and a 5-year workmanship warranty. 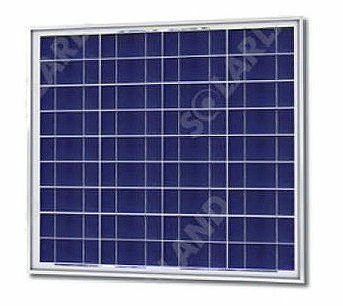 For more information on this panel, or any other panel, contact one of our technicians at 1-800-472-1142today.